RENT TO OWN FOR JUST $45 A MONTH INTEREST FREE - Or ask about our purchase discount. 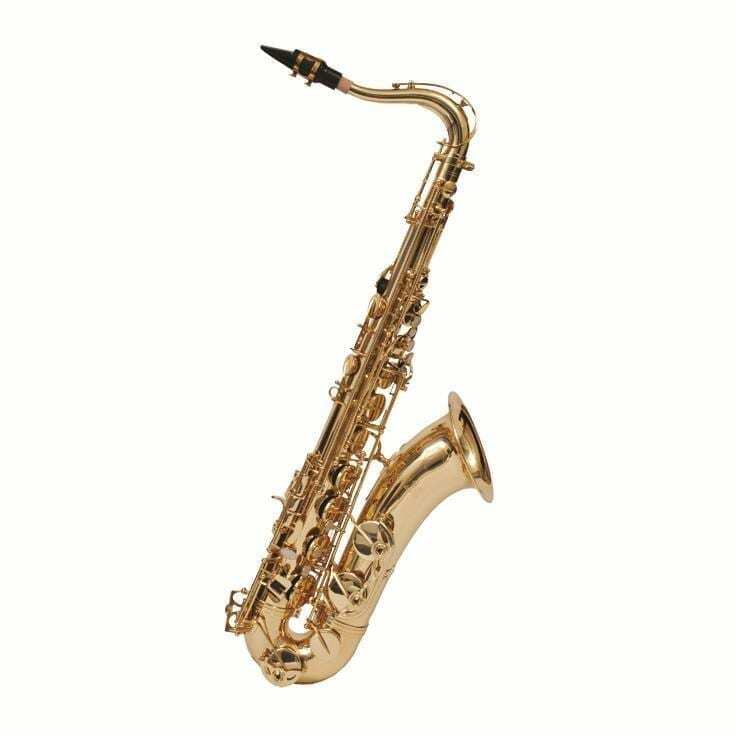 The player looking for durability, playability and the flexibility of both indoor and outdoor use will have all of the above and more can find it with an Olds student tenor saxophone. You know you're getting a quality instrument enabling you to produce a clear tone as you learn to play like the best. With Olds' superior craftsmanship you can rest assured you'll be on a path to excellence.